We do not currently have a built out invoicing system. However, you can add invoice #s to your tours as a reference. 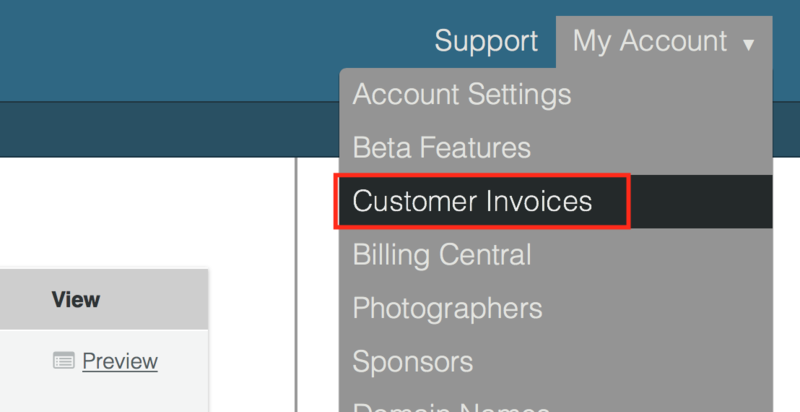 To enable this feature, go to My Account>Customer Invoices. 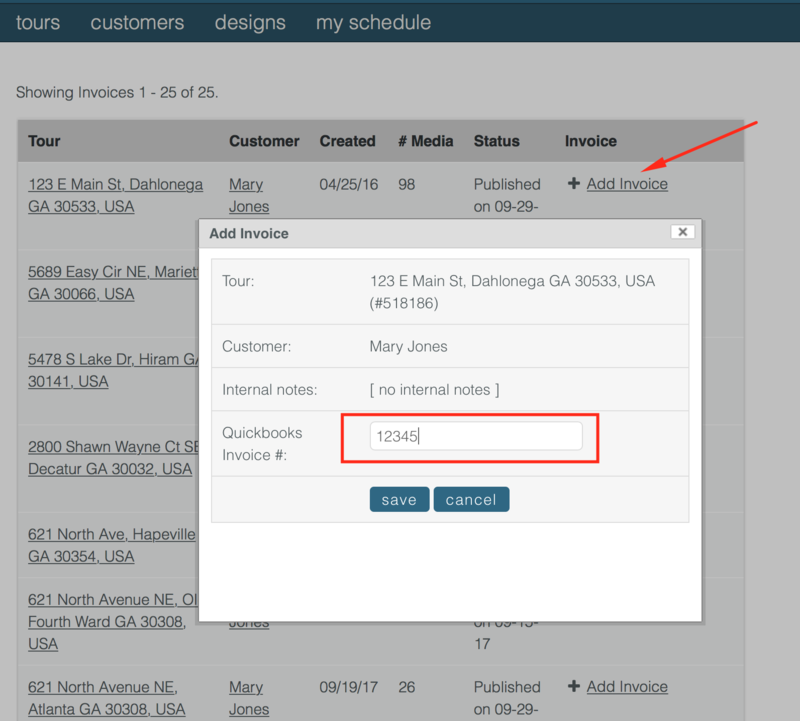 Select which invoicing system you currently use* (Quickbooks, Freshbooks, iBank, etc.) and Save. You will then be brought to a page listing all your tours to invoice. 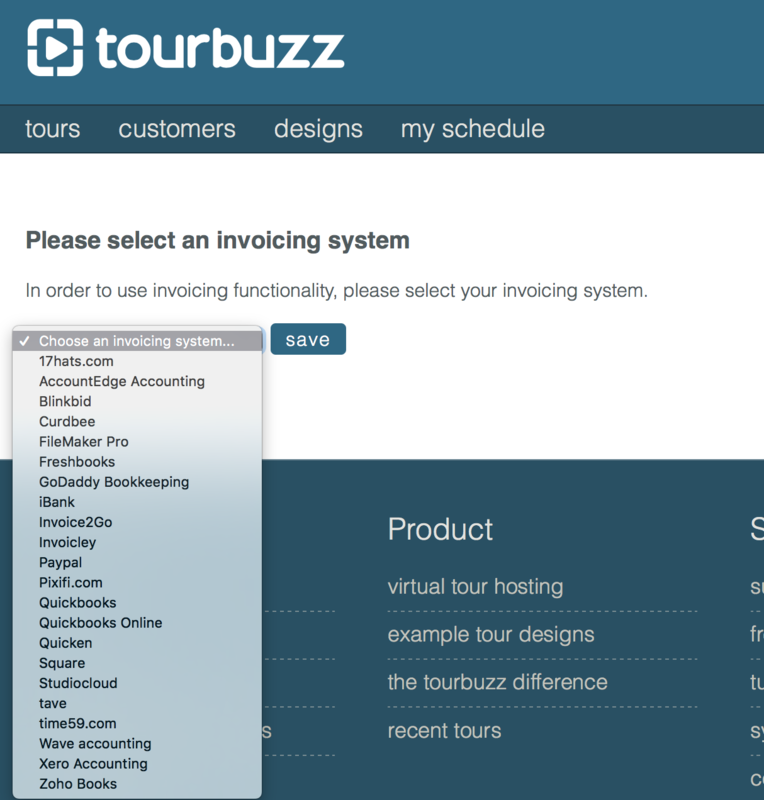 Once you have created your invoice (outside of TourBuzz), you can select Add Invoice, to update your records. 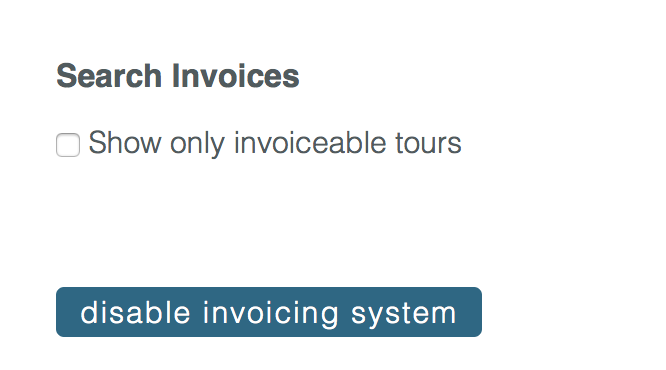 To view all your invoiced tours, uncheck the show only invoiceable tours box, and the list will include tours that have not been invoiced, as well as those that have been invoiced. 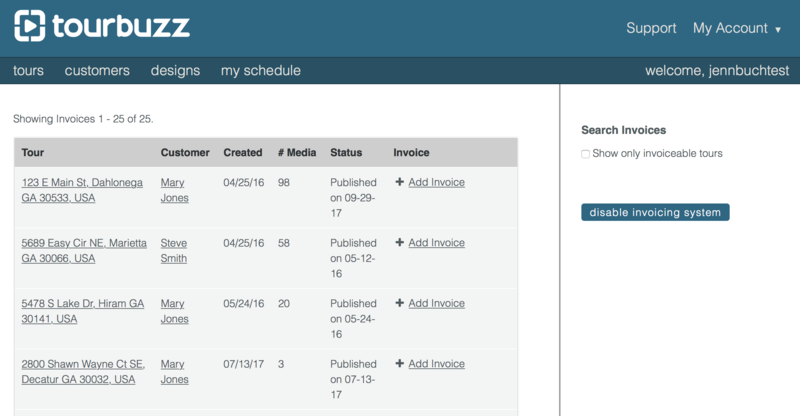 You will have the options to Edit current invoices, add new invoices, or the option to not add an invoice at all.